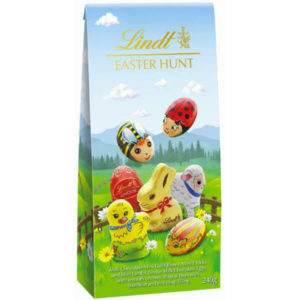 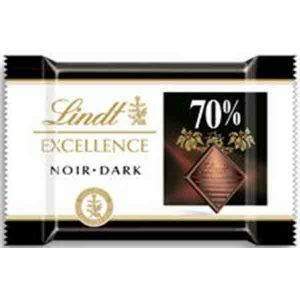 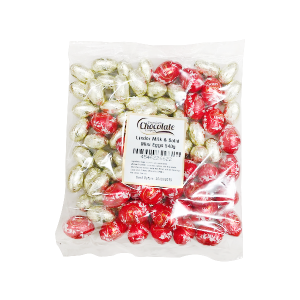 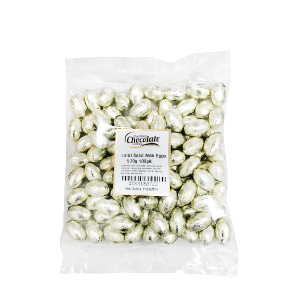 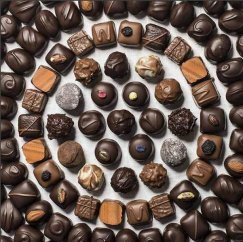 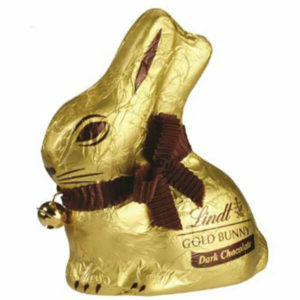 You cannot add "Lindt Gold Bunny Milk 50g" to the cart because the product is out of stock. 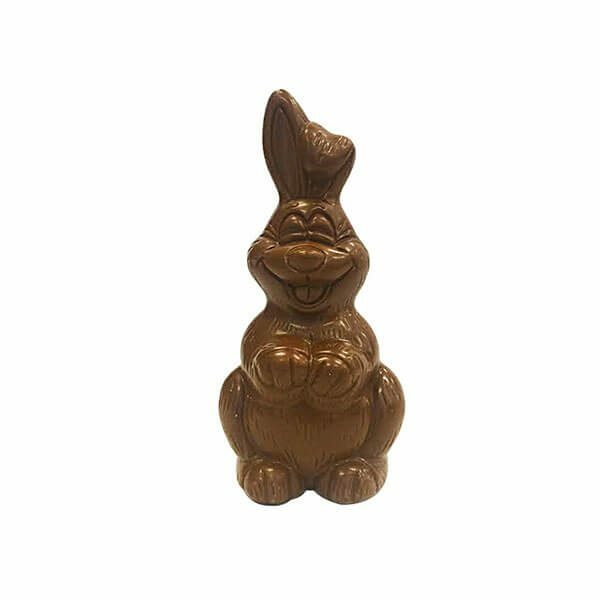 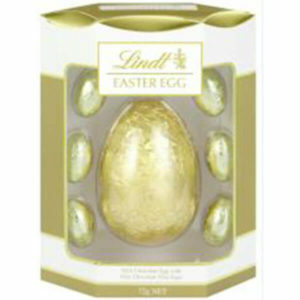 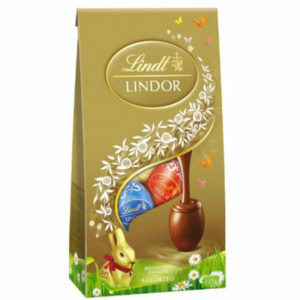 Irresistibly smooth milk chocolate moulded into the shape of a bunny that’s perfect for Easter gift giving. 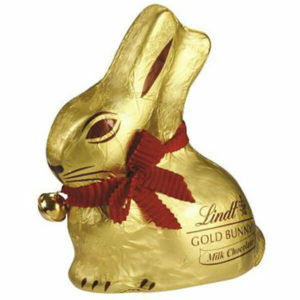 Anyone would be delighted with this little guy!